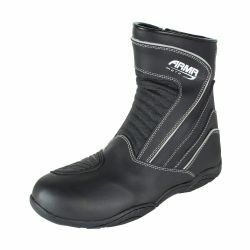 Armr There are 26 products. 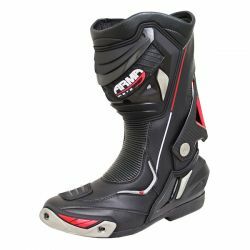 TECHNICAL SPECIFICATION The Harada R is ARMR's all-new sports boot and it's set to shake up the market with leading technology at a price that simply can not be matched. 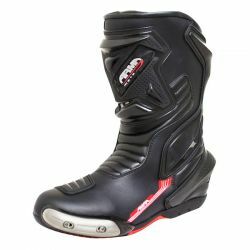 Topping the range, the Harada R is designed to maximise performance and comfort, allowing super-sport riders to push the limits and realise their potential. 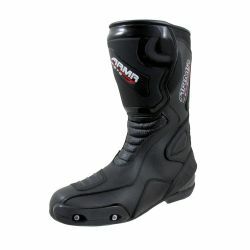 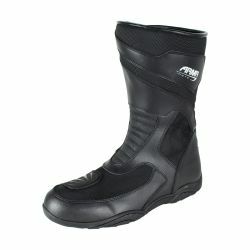 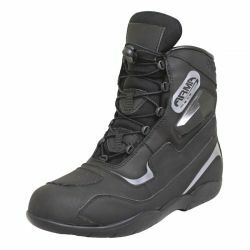 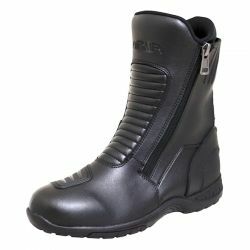 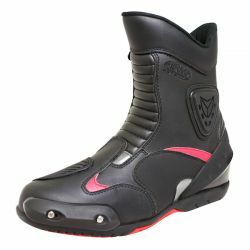 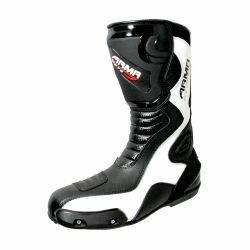 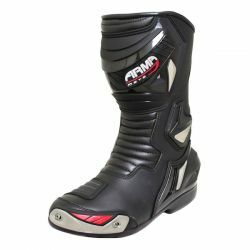 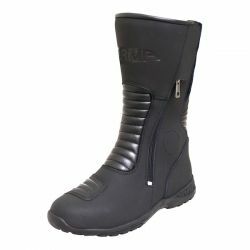 OVERVIEW Introducing ARMR's all-new short length boot for 2017, aimed at riders who want the simplicity to zip up and go, without compromising on protection.